Available in 800gm or 400gm sausages. Composition .. Available in 800gm or 400gm sausages.Composition 85% Rabbit: Meaty.. 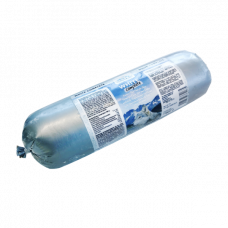 Available in 800gm or 400gm sausages.Composition 85% Duck: meaty backs (.. 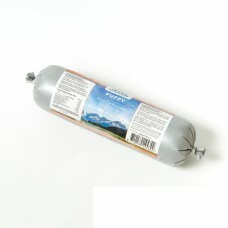 Available in 800gm or 400gm sausagesComposition : &nb.. Available in 800gm or 400gm sausagesComposition 85% Beef: rumen (30%), m.. Available in 800gm and 400gm sausages. Composition .. 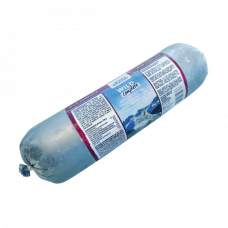 Available in 800gm and 400gm sausages.Composition 85% Salmon: Bodies (55.. Available in 400gm and 800gm sausages.Composition 85% Chicken: meaty bac.. Available in 400gm and 800gm sausages. Composition 85% Chicken: meaty.. Available in 800gm sausages. Composition 85% Pheasant: bodies, withou.. Available in 800gm sausages.Composition 45% Chicken: meaty backs (40%), .. 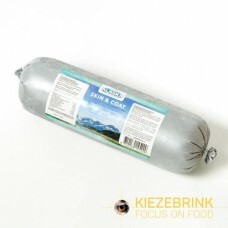 Available in 400gm and 800gm sausages.Composition 85% Lamb: rumen (40%),.. Available in 400gm and 800gm sausages. Composition 85% Lamb: rum.. 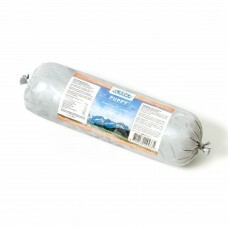 Available in 800gm sausages.Composition 30% Duck necks, 30% whole macker.. Available in 800gm sausages.Composition 85% Horse: meat (50%), heart (10.. 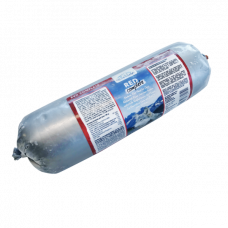 Available in 800gm and 400gm sausages.Composition 30% chicken: meaty bac..
Because Alaska Natural Dogfood contains no artificial vitamins, it important to provide your dog wit.. Composition:48% Meaty chicken backs, 25% turkey (15% heart, 10% meat), 15% vegetable mix (5% carrot,.. Composition 23% Pheasant body, 23% quail body, 15% dear meat, 15% macker..